Join us for the fun and experience! The 48th Annual Good Sam Lobster Rally will be held at the Franklin County Fairgrounds on May 24 - 27, 2019. All camping units from Tents to Motorhomes are all welcome. Bathrooms and showers are available onsite. Weekend includes Water, Limited Electric (15 amp), Pancake Breakfast, Strawberry Shortcake, Games, fun, and 3 nights of entertainment. Kids will enjoy games and other fun throughout the weekend. RV Essentials for the weekend include Water Y, 50' water hose, 50' electircal cord. Electrical service is currently limited to 15 amps so no power hunger appliance such as air conditioners, electric heaters/fireplaces. Refrigerators and water heaters should be on Propane where possible. Pets - we understand your pets are part of the family, and as such they are always welcome! But we do ask that pets be leashed at all times and you cleanup after your pets. Thankyou. Weekend fee is $100.00 and includes 2 adults and all unmarried children under the age of 19. Extra adults are $10.00 each. 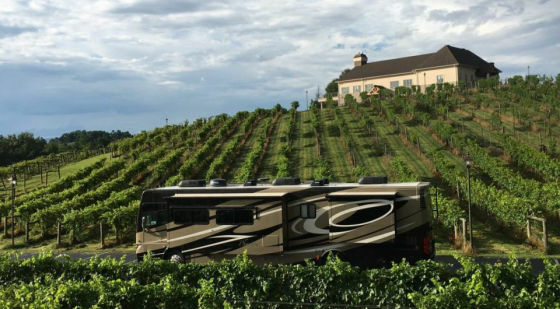 Early arrival is available at $25.00 per night starting Tuesday, May 21, 2019.
self-contained RVers to stay overnight for free. 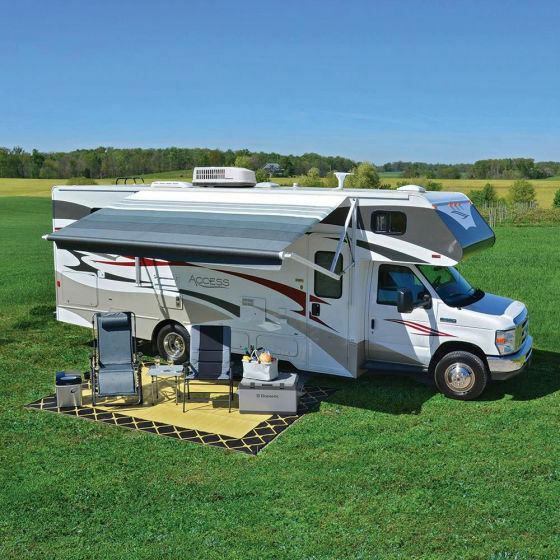 One source for RV and Outdoor products and RV Sales. 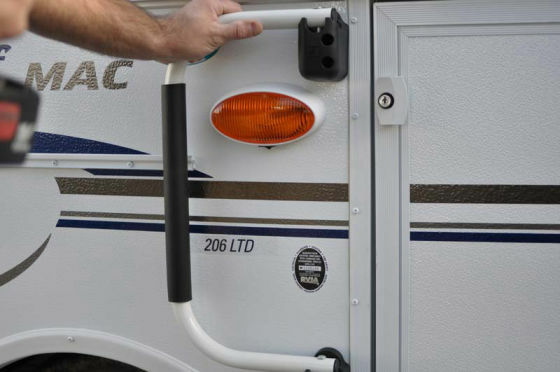 MCD Innovations is known for groundbreaking motorhome shade development. MCD's RV roller shades provide customers with the ultimate in convenience and comfort for their RV, starting with the industry-changing American Day-Night Roller Shades . Count on the comfort, convenience and total confidence of Stromberg Carlson products to add greater enjoyment to your next RV adventure.